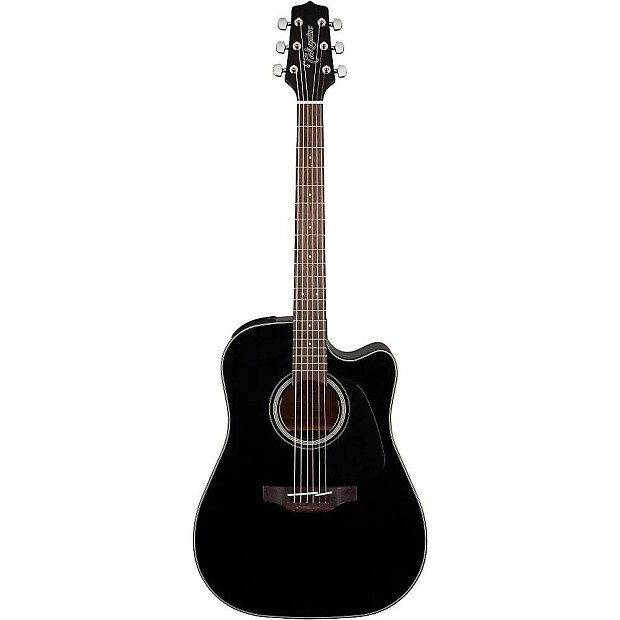 Here we have a new Takamine GD30CEBLK Dreadnought acoustic electric guitar in black featuring a solid spruce top, mahogany body with Venetian cutaway, mahogany neck with a ovangkol fretboard and TP-4TD electronics. If you have any questions, give us a call or stop by to check out a new Takamine GD30CE acoustic electric guitar at Ken Stanton Music and save today. Based on purchase price of $479.99 at 10% APR for 12 months. Excludes tax and shipping fees, to be calculated at checkout. Rates range from 10-30% APR. Choose from 3, 6, or 12 monthly payments.